By 2017, the number of smartphone users in Singapore is estimated to reach 4.3 million. To engage this audience, print media marketers are on the lookout for creative ideas. This is why QR Codes—the popular technology that bridges the gap between print and online content— have picked up steam in Singapore. 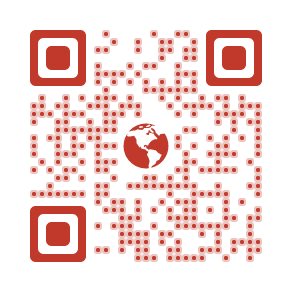 QR Codes are easy to use and link to information such as, websites, images, and videos. As a marketing tool, they are quite popular in Hong Kong, China, the United States, and the Middle East. Statistics show that QR Code usage is rapidly soaring. Mobile payments have picked up well since few years. 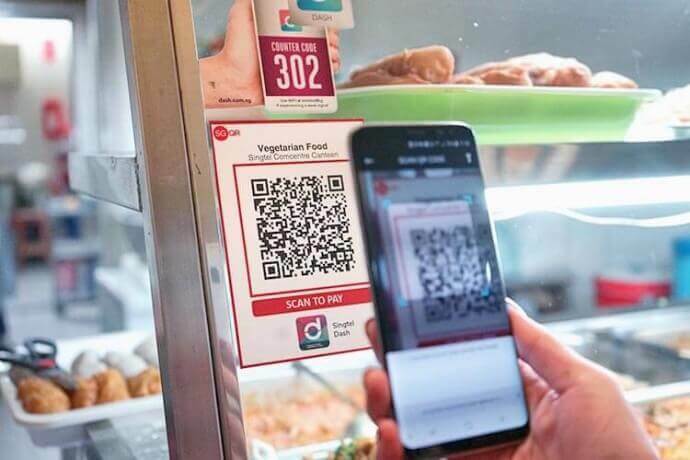 Singapore decided adoption of QR Codes to fuel cashless drive in 2018. And during the same year SingTel launched a QR Code based mobile payment service. This allows people to use their smartphones to make purchases in the home market of Singapore and Thailand. The QR Code payments can be made via SingTel Dash, AIS Global Pay, and Rabbit Line Pay Digital wallets. The firm is also planning to expand the network to new countries by teaming up with Airtel in India, Globe in Philippines, and Telkomsel in Indonesia. Also, Singapore’s two leading banks—DBS and OCBC announced QR Code-based payments in 2017. In Aug 2018, Singapore launched PayNow Corporate— an extension of peer-to-peer funds transfer service PayNow. Corporates, businesses, and Singapore Government can use PayNow Corporate to make and receive payments. It uses a Unique Entity Number (UEN) to make payments. PayNow Corporate makes payments more secure, cost saving, and fast and convenient. To help citizens login to may e-Government services, Singapore launched SignPass Mobile in Oct 2018. It allows users to scan their finger-print or face to login to e-Government services. 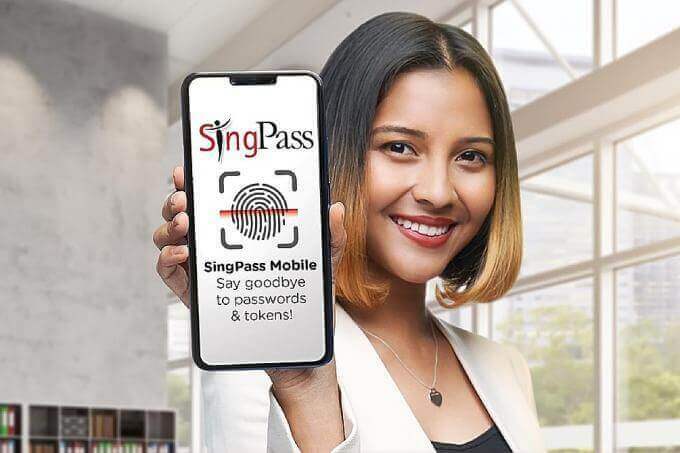 SingPass aims do away with the hassle of remembering passwords. The SingPass mobile app is available on both Google Play and App Store. While the finger-print scanning feature works for all mobiles, face scanning (till now) works for iOS only. In Oct 2016, Singapore’s NLB launched an app as a part of an initiative to encourage reading. The app allowed readers to download e-books on-the-go. 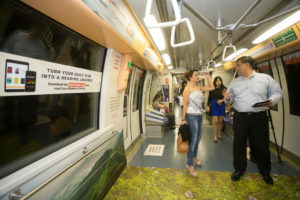 To promote this app, the NLB decorated two trains with marketing material that included QR Codes. The QR codes linked to a website that listed recommended reads. Readers could scan the QR Code and read book excerpts before they decide on downloading the app. Also see how QR Codes help servicemen find jobs in Singapore. 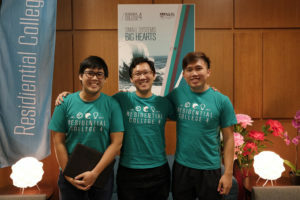 Three NSU students developed a chatbot—College Laundry—to make it easy to do laundry. Devised using the app Telegram and the students’ coding skills, the chatbot allows NSU students to see status the washing machines and dryers on campus. NSU’s washing machines and dryers will each have a unique QR Code posted on its exterior. The students just need to click a picture of the QR Code and share it with the chatbot. This QR Code will help the chatbot identify free and in-use machines. “Sometimes we find that it’s troublesome to go to the laundry room only to find that the machines are all in use. We figured we could all communicate through a common chat.” Yong Shan Xian, Co-Founder, College Laundry. To mark the opening of their first branch in Singapore, Korean coffee house chain, Dal.Komm distributed music cards with QR Codes. Customers received the music card on every purchase they made. On scanning the QR Code on the music card, customers could stream music videos. Telepod, a new startup in Singapore, is set to start an E-scooter rental scheme by the end of 2016. Each rental scooter will have a QR Code printed on its body. Renters can book a scooter via the Telepod app. Once the booking has been made, the scooter can be unlocked by scanning the QR Code using the app. Also read: Bike renting in Beijing made easy using QR Codes. 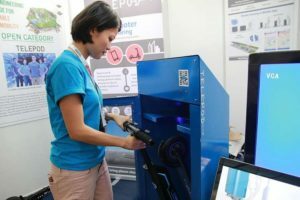 MPP in Singapore has set up Pilbox, a medicine dispenser, which allows patients to collect medicines by scanning a QR Code printed on their receipt. To use Pilbox, patients have to first sign up in the physician dispensing system at the pharmacy. Once signed up, they can make the payment and schedule a date for the collection. In April 2016, Coca-Cola organized the ‘Taste the feeling’ campaign in Singapore. The campaign featured a screen that uses image and color recognition to create gifs. On pointing a red colored object at the camera, it captured the user’s images to create gif with Coca-Cola filters.The screen then generated a QR Code voucher that allowed users to get a free can of coke. “At Coca-Cola, we are always on the lookout for new ways of marketing and the latest in innovation and technology to tell our brand story” – Cindy Lim, Senior Content Manager, Integrated Marketing Communications, Malaysia/Singapore, Coca-Cola. 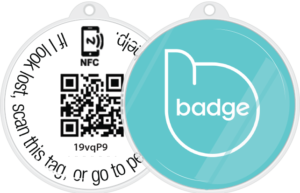 Pet Widget, a community of pet owners, launched Badge, a device that helps people locate their lost pets. Termed ‘the first intelligent pet ID tag of its kind in Singapore’, the device uses NFC and QR Code. Owners can attach the device to the pet’s collar. The QR Code on Badge encodes the owner’s details. In case the pet gets lost, people can scan the QR Code to view details and return the pet to its owner. Also, when someone scans the QR Code on Badge, the owners will receive the location of the last scan. Read how UnionPay-NETS partnership is making payments simpler overseas. By 2017, over 25,000 retailers in Singapore are set to adopt Liquid Pay, a cashless wallet that uses QR Code payment. The users can link their credit/debit card their Liquid Pay app. 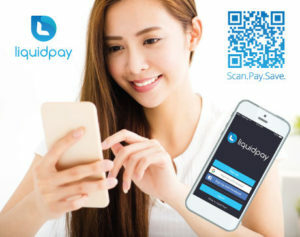 To make a payment, the user has to scan the merchant’s Liquid Pay QR Code using the Liquid Pay app on their smartphone. The amount of the transaction debits from the users cards. Also see how PayNow Corporate uses QR Codes to allows instant transactions for corporates in Singapore. The above use cases show that consumers and marketers in Singapore accept QR Codes. If you are a marketer and are looking for better ways to engage with your audience, QR Codes are the way to go.